Not so long ago, most homes possessed a single, strictly functional bathroom and very little emphasis was placed on the overall decor. Those days are gone! The bathroom has now been elevated to the same rank as any other room in the house. 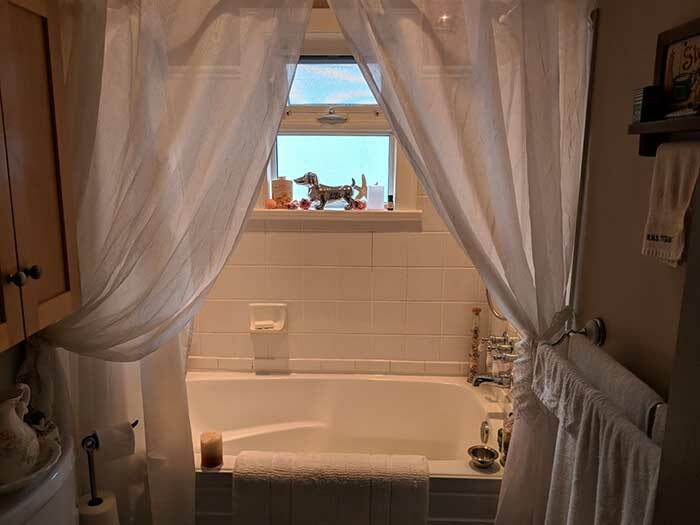 The bathroom is one of the most frequently used parts of any home, so why not make the most of it? 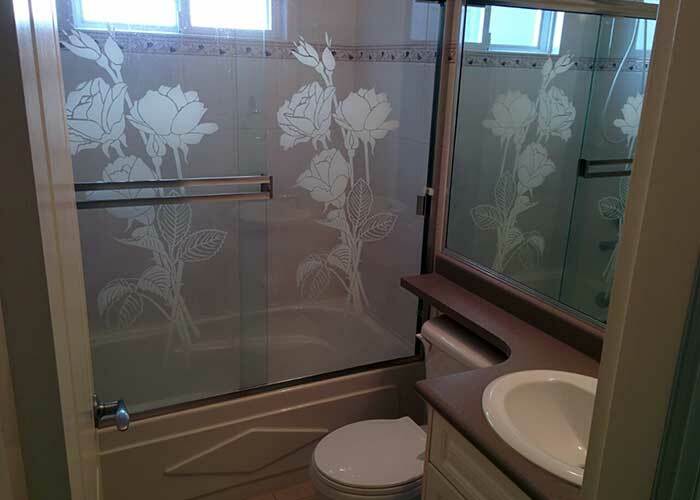 Customize your bathroom to be just the way you like it. Before you decide to go ahead with a renovation, it’s critical to have a good idea of any underlying problems that could cause unwelcome and costly surprises. 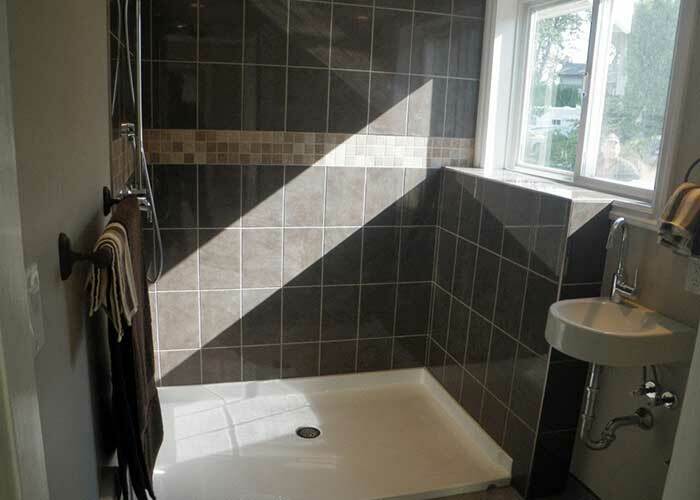 Taking time to find problems before you start your bathroom renovation will save you money. A good bathroom design team that coordinates the different material finishes and colors well, makes all the difference between an average bathroom and one with wow effect. 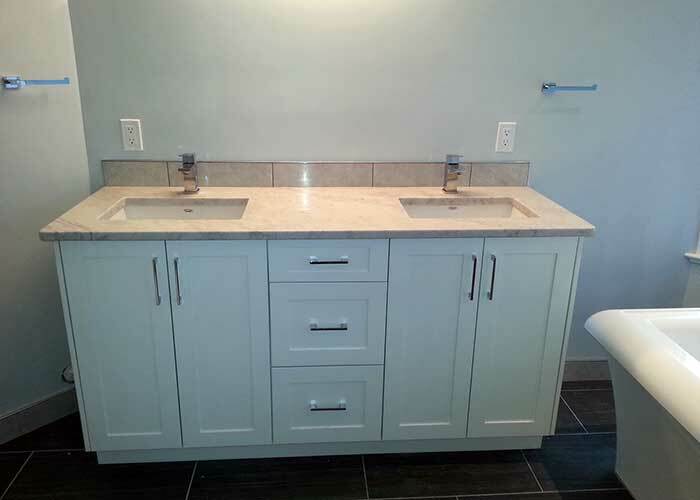 Whether only changing your tiles or receiving a full bathroom remodel, All Island is dedicated to designing and building your bathroom to perfection. 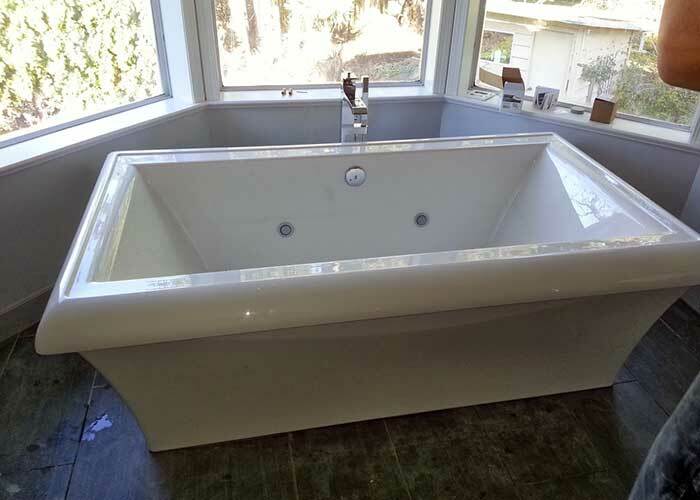 Our bathroom renovation team will get the job done on time and to your complete satisfaction. 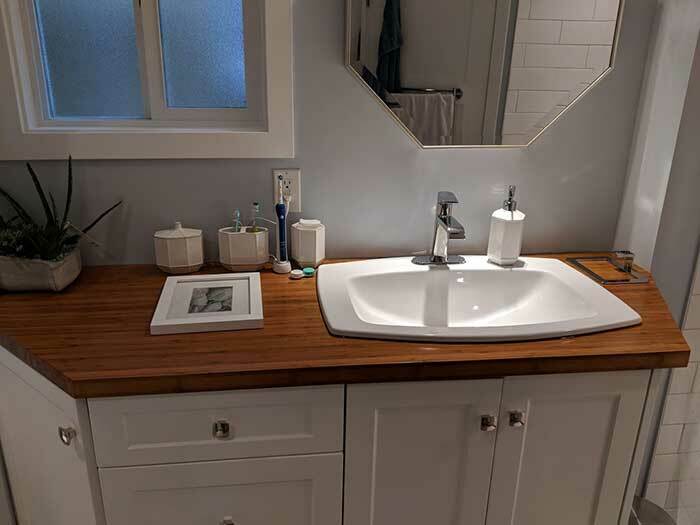 All Island Renovations is a Victoria based bathroom renovations and remodelling company serving Victoria BC and Southern Vancouver Island, specializing in all aspects of the home improvement and renovation business. 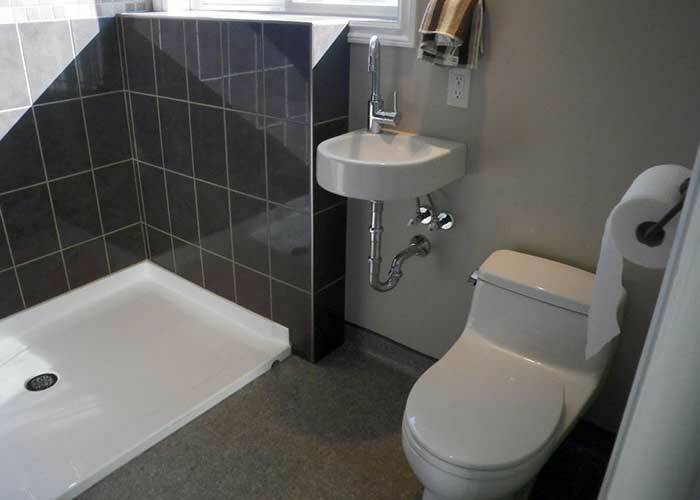 We look forward to hearing from you regarding your bathroom renovation or upgrade project. Please feel welcome to contact us at your convenience.